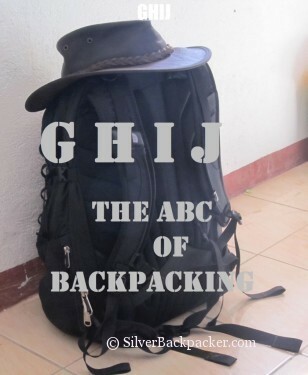 Continuing the ABC of Backpacking Series – This time I explore the letters G H I and J. If you have any that you would like to add, then please leave in the comments below the post. 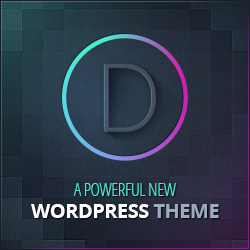 It will be interesting to see how many we can come up with. Everyone needs to set themselves Goals. Goals keep you motivated to go one more step. What do you want to achieve in life? Which countries do you want to visit? Write them all down, set smaller goals to help you reach your bigger goal. Everyday you should be adding new goals to your list. Read your list everyday and make it happen. Who needs the Lonely Planet when you have Google. Research for trips has never been easier. Finding relevant information from Realtime travellers is the best way. Read their blogs, make notes and Go. Once upon a time we carried the latest Lonely Planet, which were usually heavy. Now we have ebooks or a quick search on the internet to refer to. But these options limit us to the preferences or suggestions of others. So why not do what i do and venture out into your new surroundings and write your own guide book. Buy a map and a notebook and walk the streets aimlessly discovering for yourself the hidden secrets that lie instore for you. For me, one of the most important items to carry with me is my hat. Actually i have two. One is an Australian Kangaroo skin hat and the other a baseball cap for when the larger brimmed one cannot be worn. A hat will protect you from the elements. Anyone for a free ride? Stick that thumb up. A car stops. Tell the driver where you are heading and if they agree you have a lift to your destination or at least part of the way. Its a great way to travel cheaply. Tip :- Make a sign from a piece of cardboard and write your destination on it so drivers know where you are heading to increase your chances of getting a lift. There is no better place to stay than with a family. 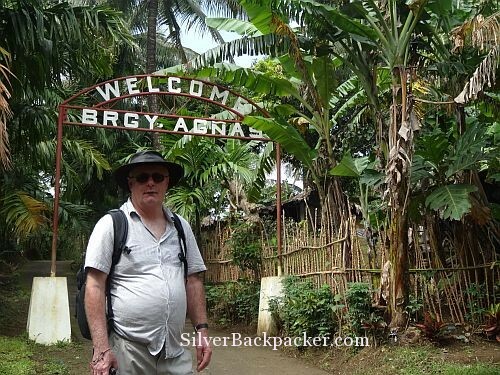 By staying in a Homestay you are helping local families financially. You will also be experiencing a free introduction to locallife and culture, eat what the locals eat and get to make new friends. Just make sure that you dont book through any of these so called Homestay websites that are commercially orientated. 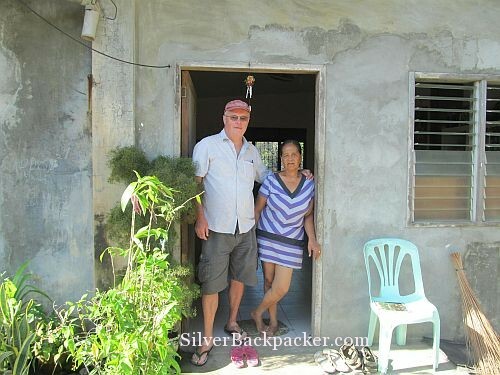 The best way that i have found to find a homestay is just wander round and ask people you meet if they know of one or a family that takes in travellers for a few nights. 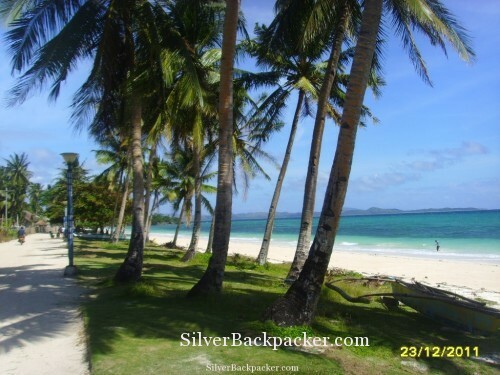 Cheaper than hotels and very popular with backpackers and budget travellers. Hostels provide you with mainly dorm type accommodation although some do have private rooms. Some hostels even have kitchen facilities so that you may cook your own food. Who doesnt love an island? Just the thought of that perfect beach lined with coconut palms is enough to make you want to book that ticket already. 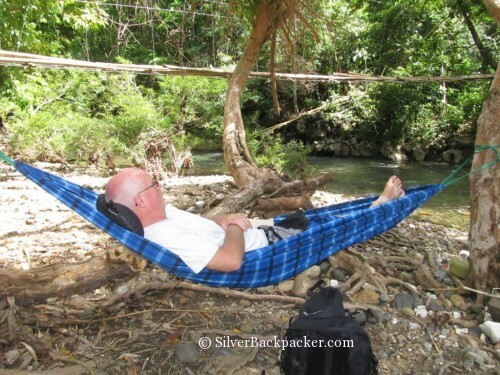 Islands also make for the ideal getaway from the road and a place to rest up for a while. What is your favourite island? That terrible list detailing time and place that people think they need to write before making their trip. Having an itinerary is good for some people with limited time but they never take into account any delays or problems that arise along the way. What are your thoughts on making an itinerary? Another name for a Personal Diary. Keep your memories and details of your days written down in a journal. It can be more satisfying to actually handwrite your journal than type it out on a keyboard. You can also stick bus tickets, sketch, draw maps, and add many other details to a journal which you cannot add to an electronic one. We are all on a journey. Each one different. Where is yours taking you? Hahah what a quirky and innovative series of posts. Loving it.